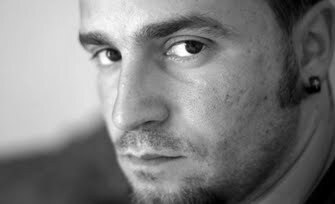 Stefan Stevanovic is a photo/video journalist based in Serbia, Belgrade. Max and Iggor Cavalera Live Show 14. november 2016. Belgrade, Serbia. Belgrade Youth Center. 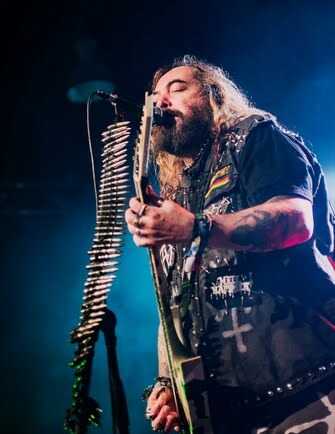 Max and Iggor Cavalera held show called"Roots". That show were in the name of Sepultura's album called "Roots". On that event thay played all songs from that album.